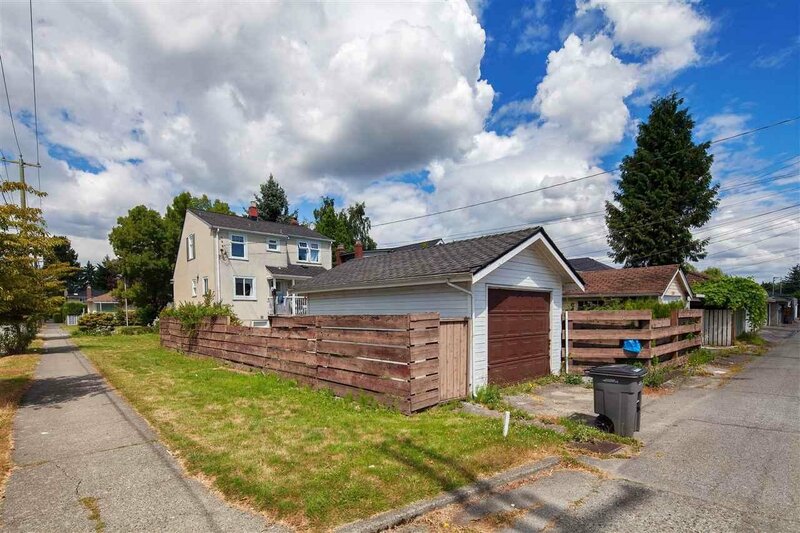 Rare opportunity to build your dream home on this 40 x 122 foot lot in prime Arbutus Ridge. 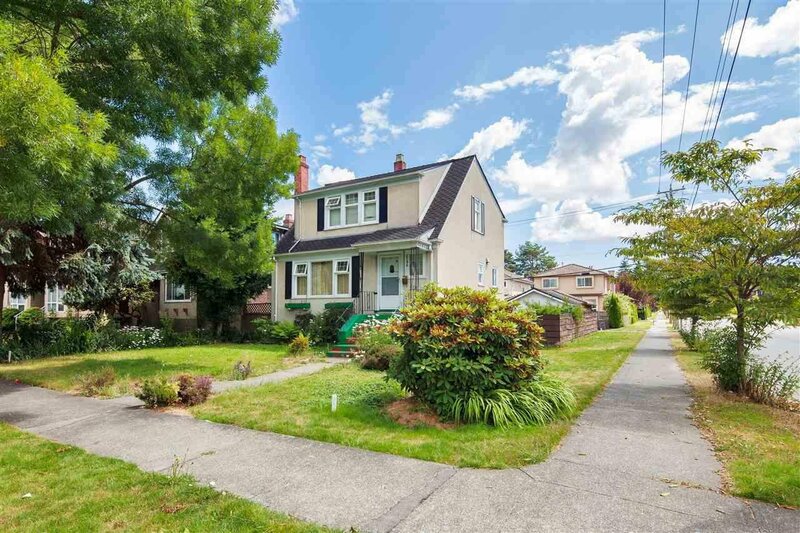 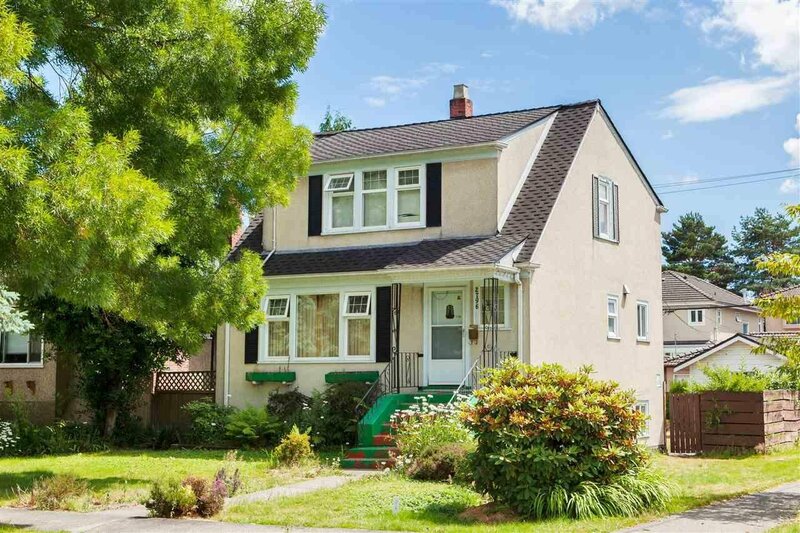 Superb location in the catchment areas of Vancouver's best public schools, Prince of Wales High School and Trafalgar Elementary. 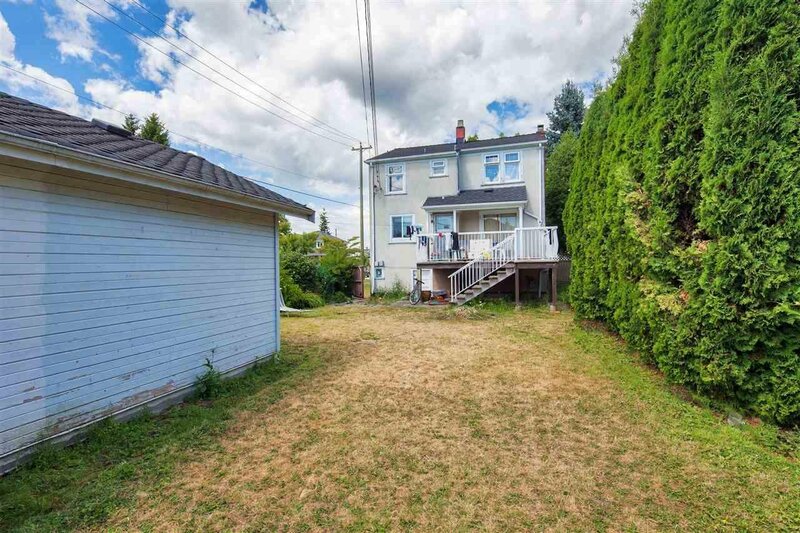 Call to view the existing plans to build a 6 bedroom residence plus laneway home!